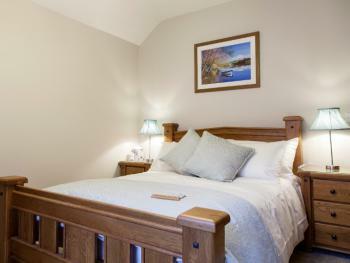 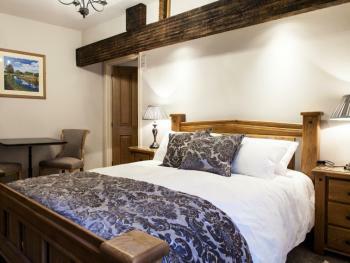 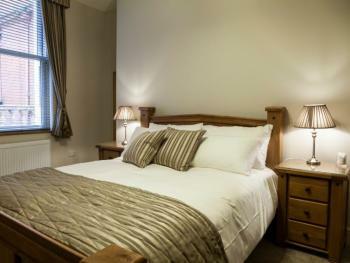 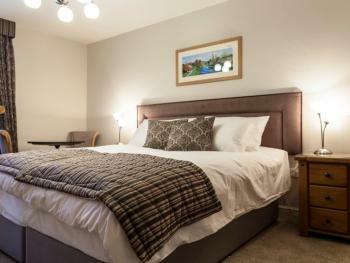 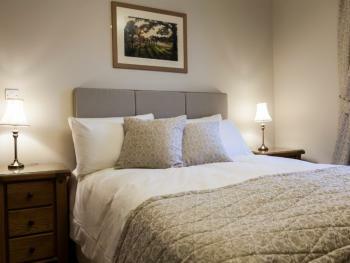 All double en-suites have flat screen TV's, tea and coffee making facilities, free Wi-Fi and comfortable beds. 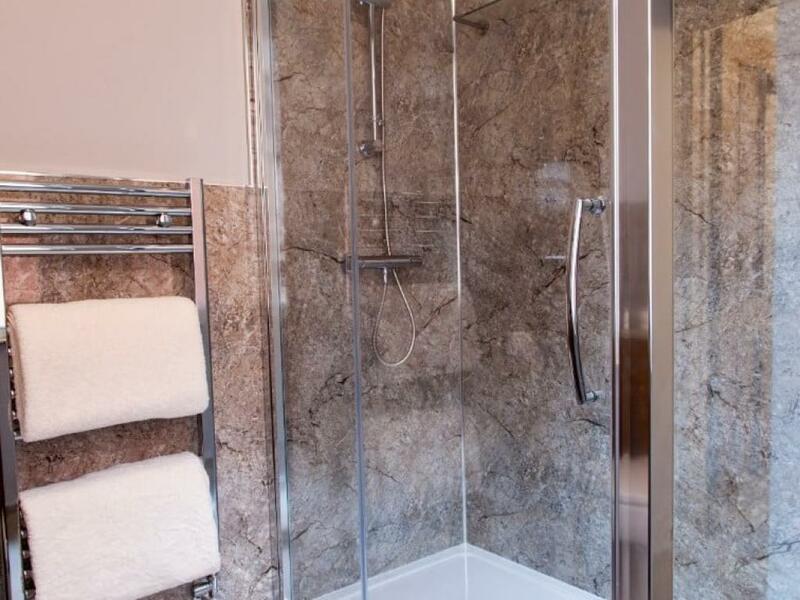 The en-suite's contain shower facilitites but no bath. 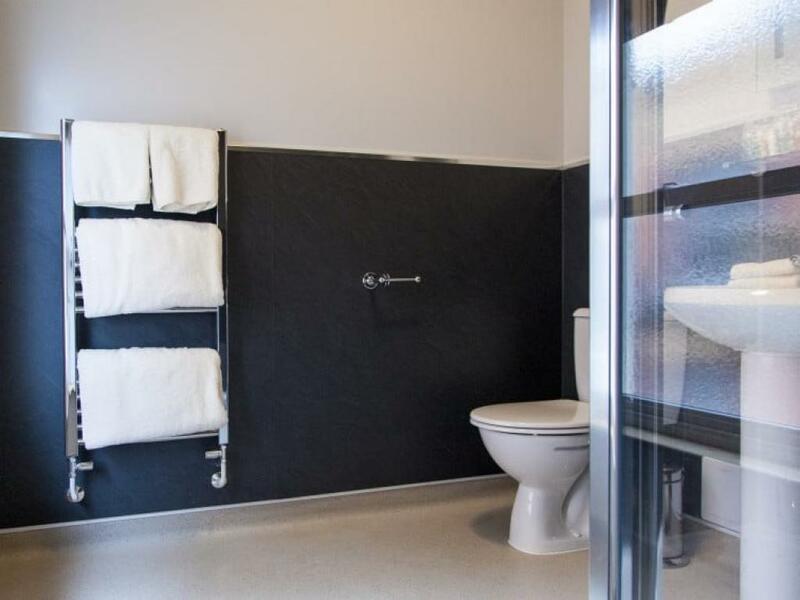 Double en-suite is located on the top floor of the building. 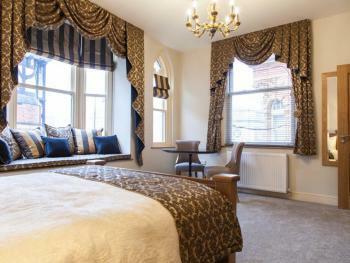 The King Deluxe room is the biggest and most luxurious room available. It boasts a lovely cushioned bay window that overlooks the streets. 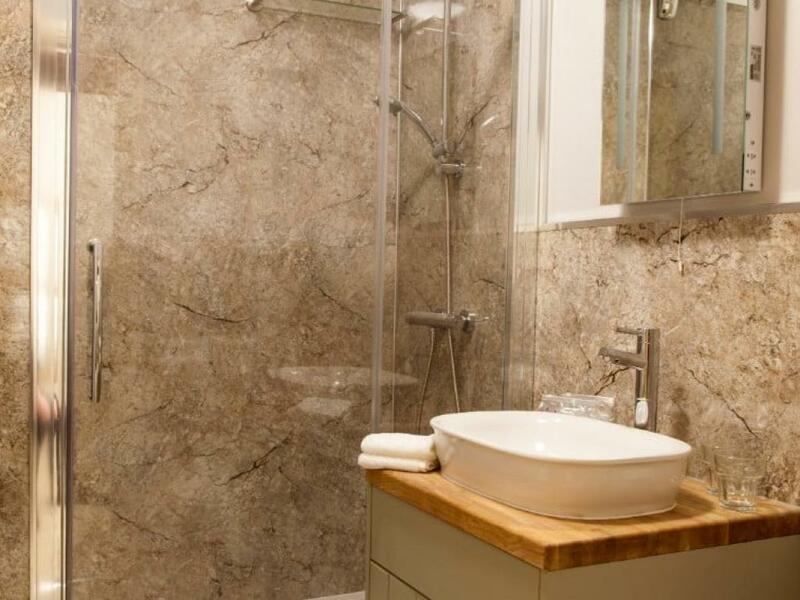 The en-suite is spacious with showering facilities. Tea and coffee facilities are available along with free Wi-Fi, flat screen TV's with freeview and a comfortable King size bed. 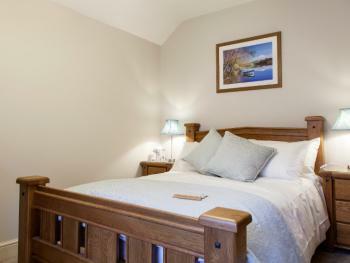 Fold out bed for a child available upon request. The King Standard room includes tea and coffee making facilities, a comfortable king size bed, free Wi-Fi and a flat screen TV with freeview. 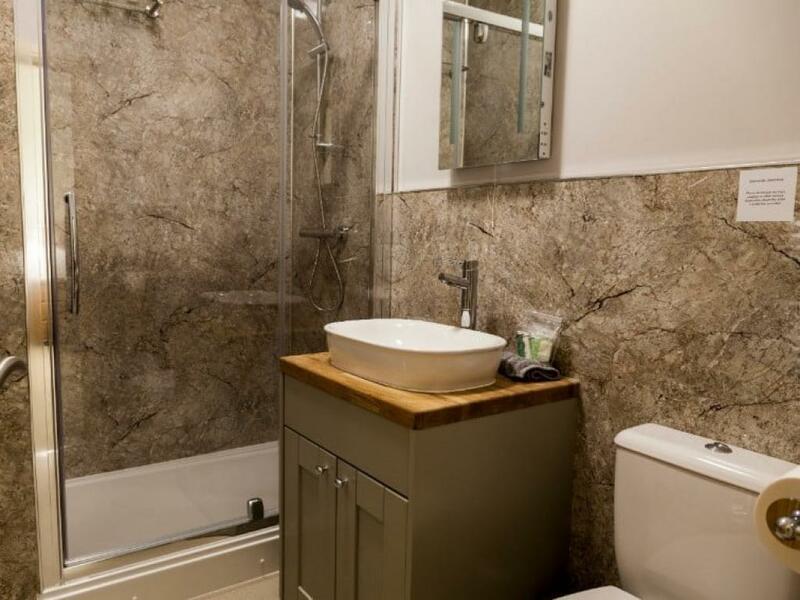 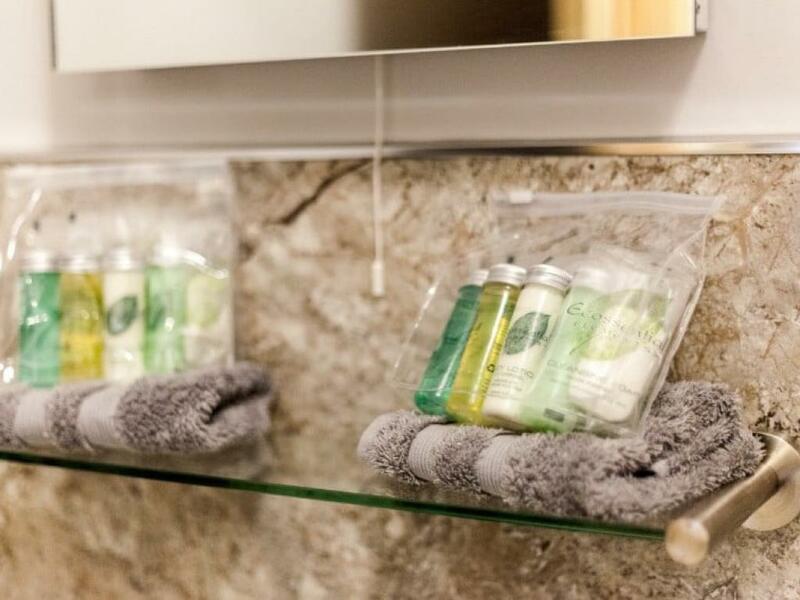 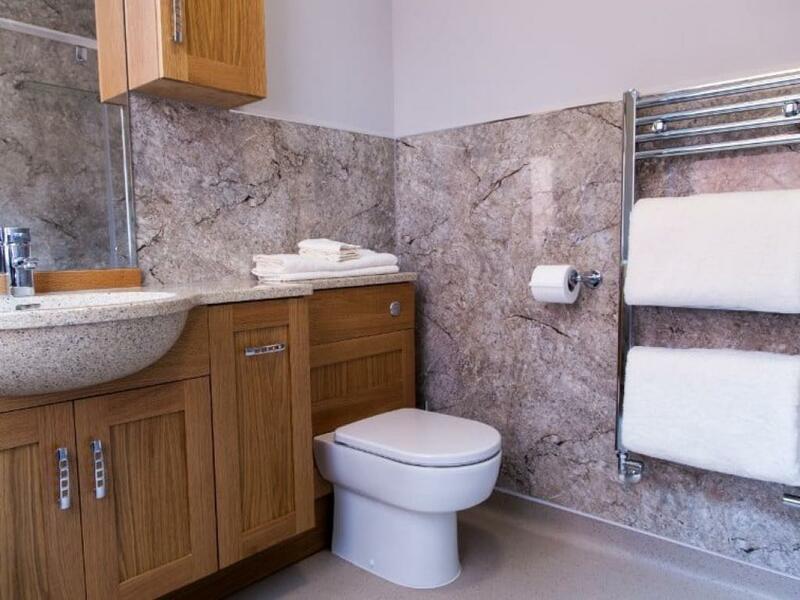 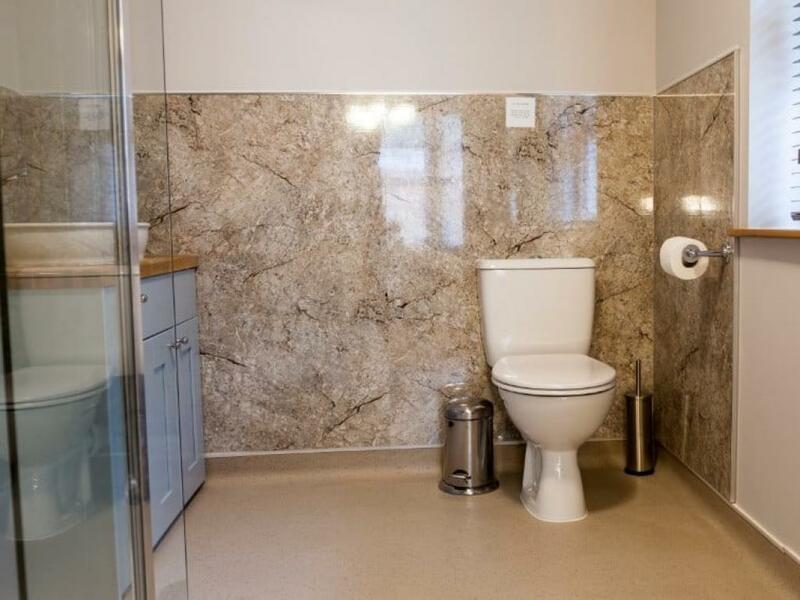 The modernly decorated en-suites have shower facilities. 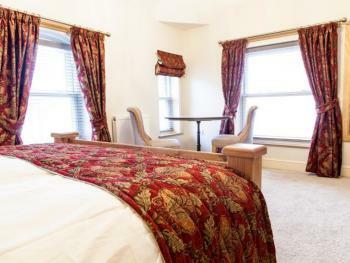 These rooms are located on the first and top floor. The King Luxury en-suite room is a very spacious room with room for a fold out bed suitable for children which will be available upon request. 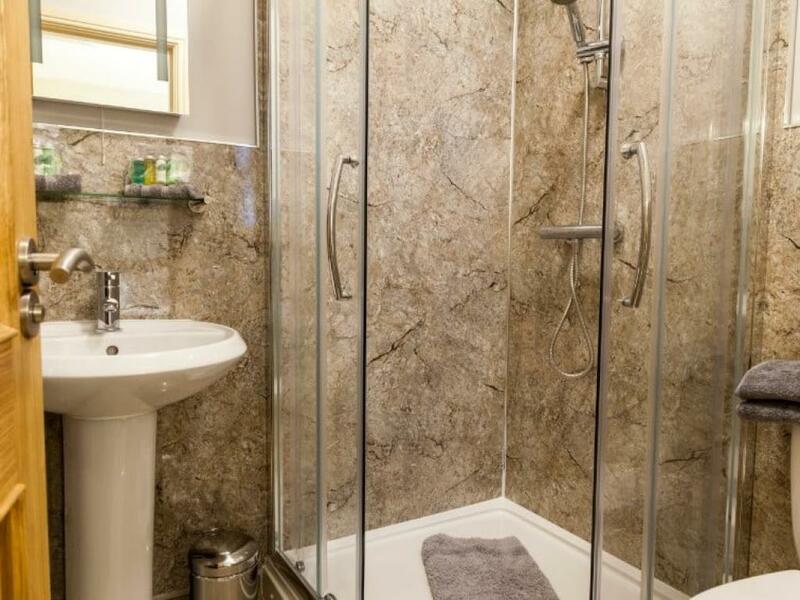 The large en-suite bathroom has shower facilities. 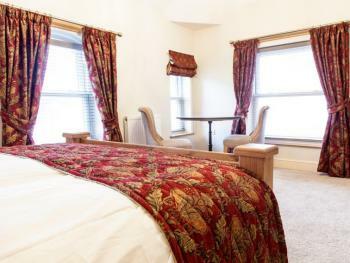 There are tea and coffee facilities, a flat screen TV with freeview and free Wi-Fi. 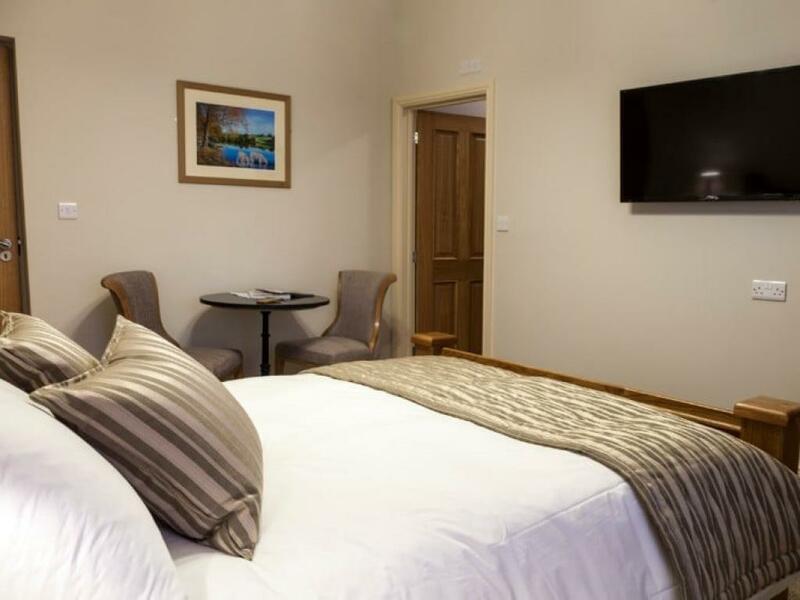 The King Comfort Room offers free Wi-Fi, Free-sat flat screen TV, tea & coffee making facilities and a modern en-suite bathroom with showering facilities. 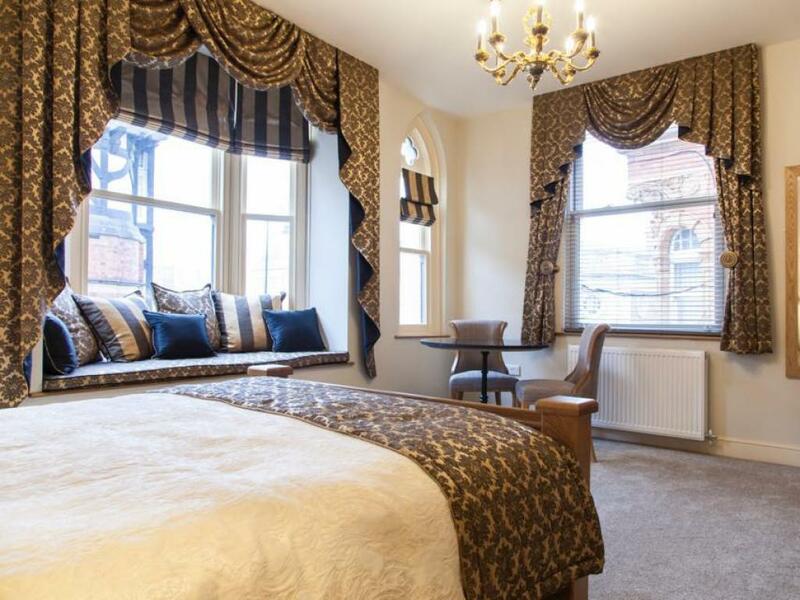 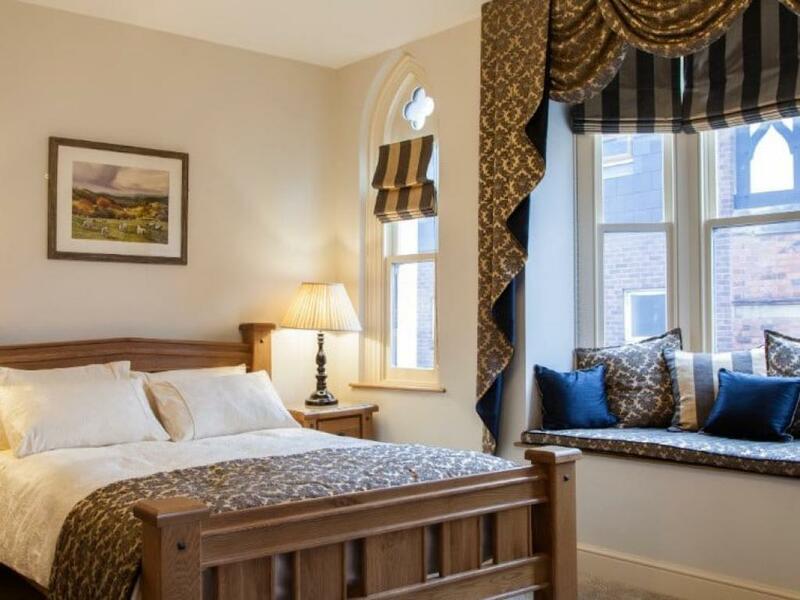 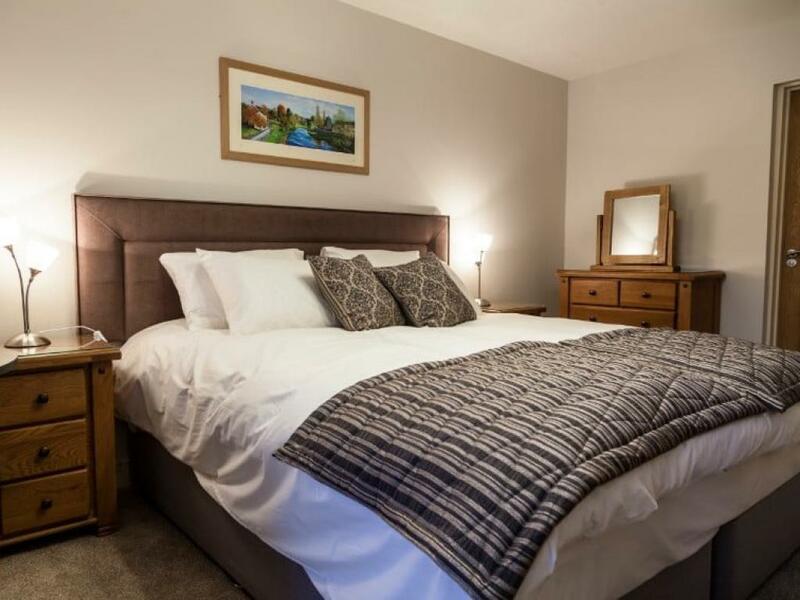 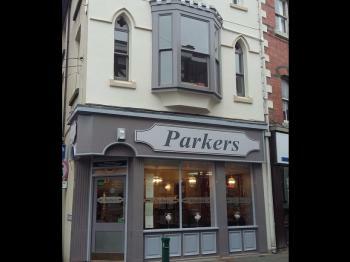 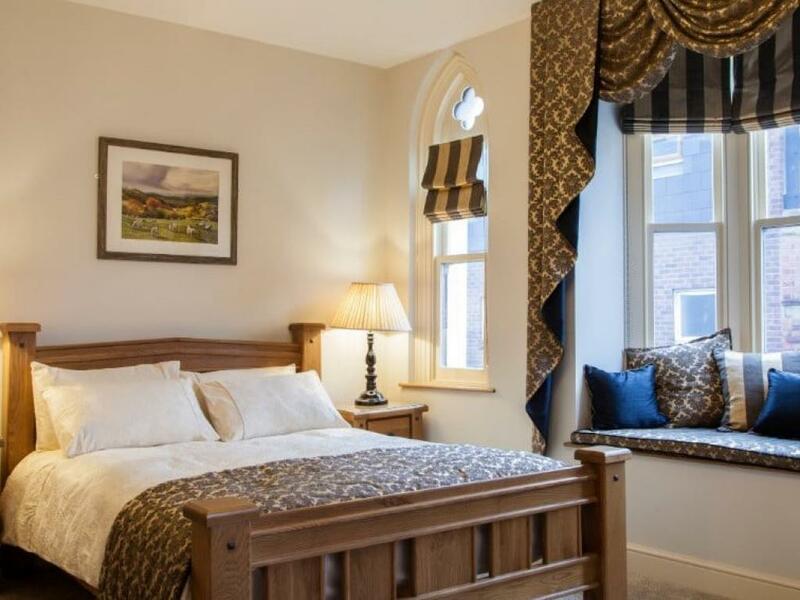 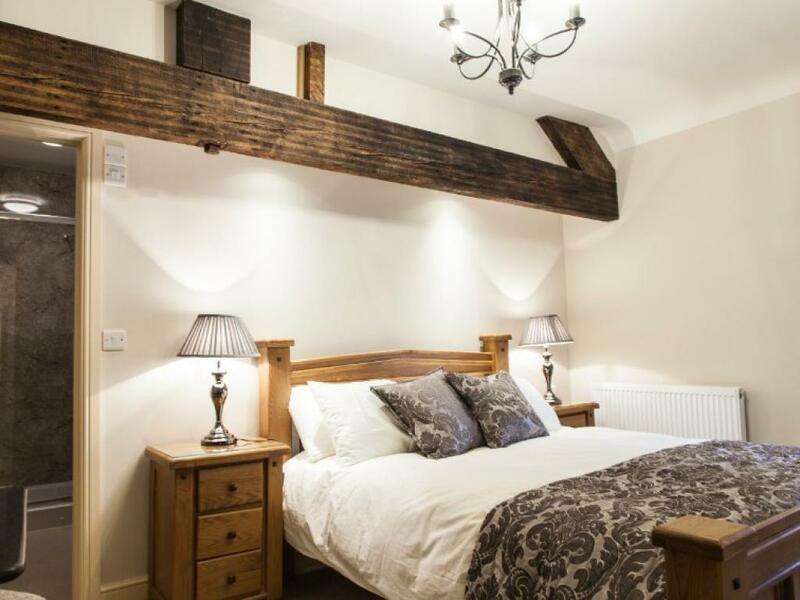 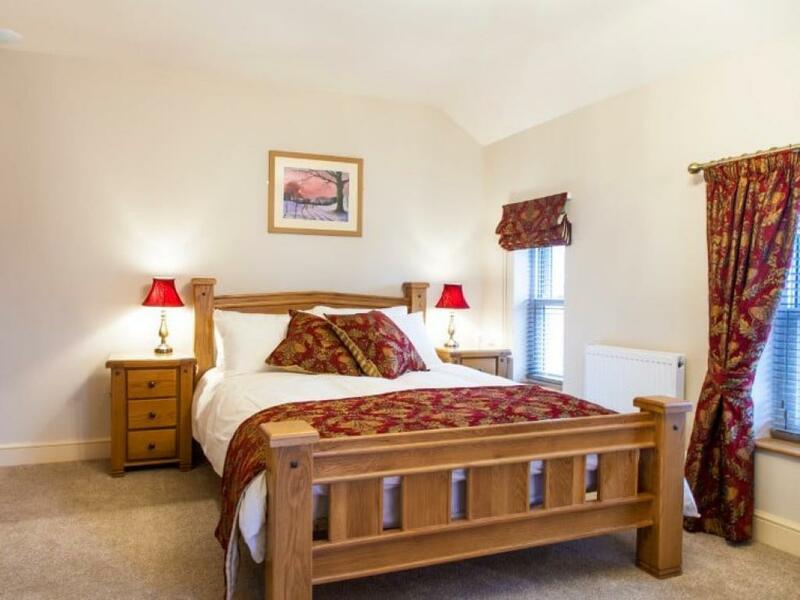 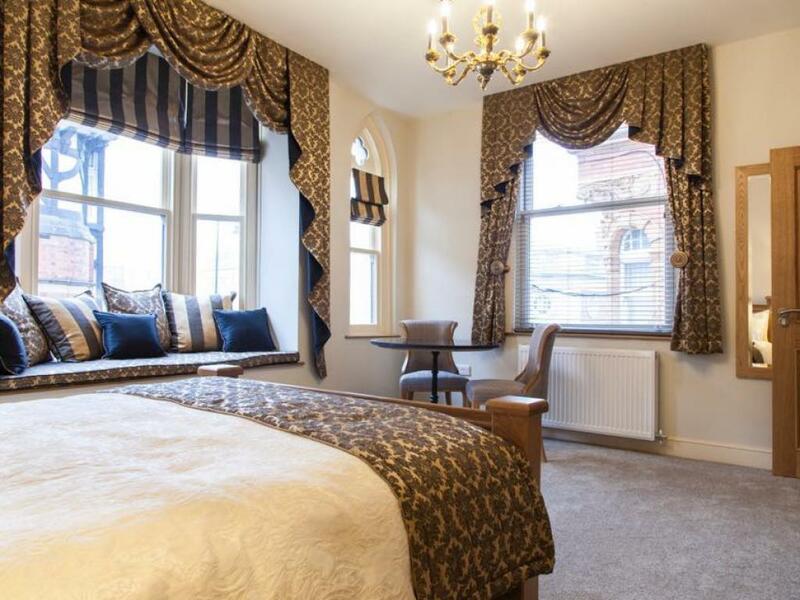 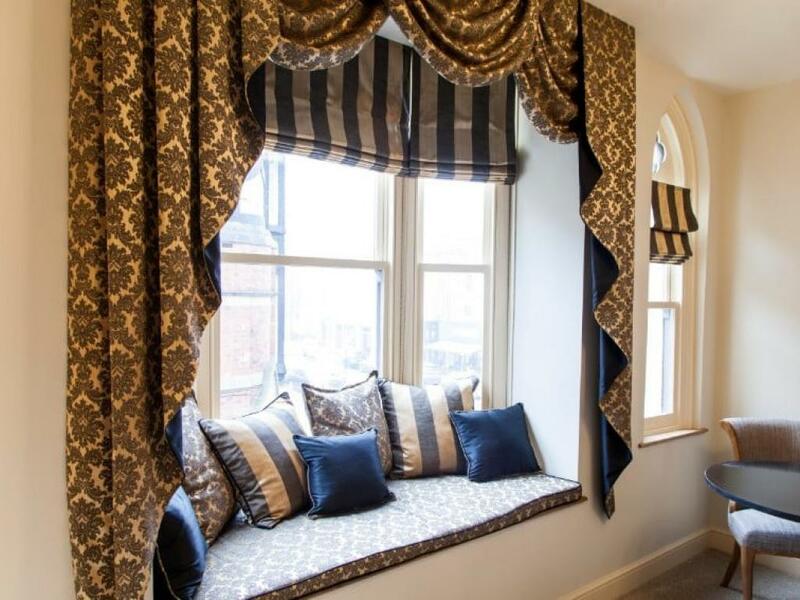 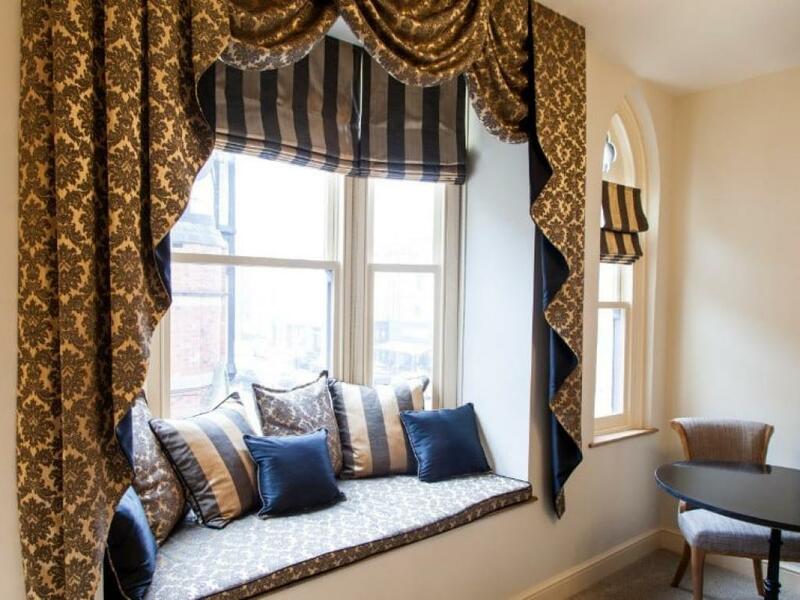 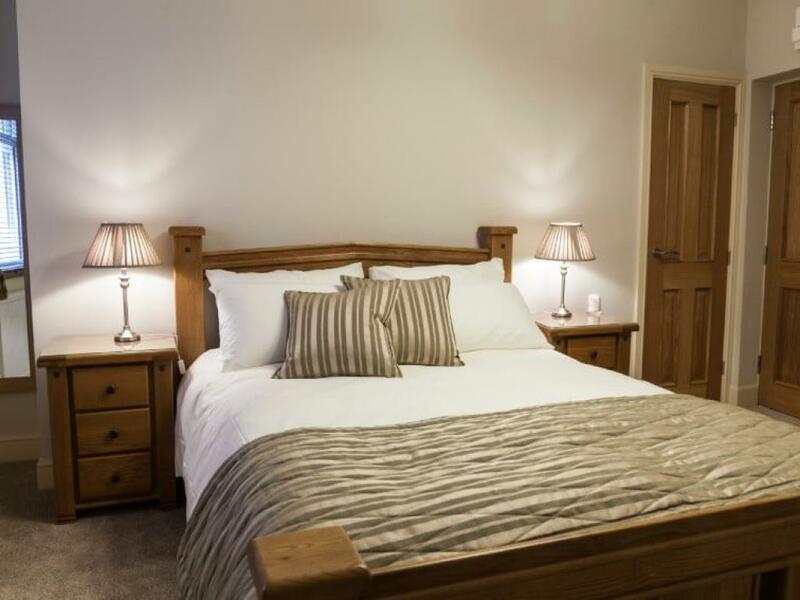 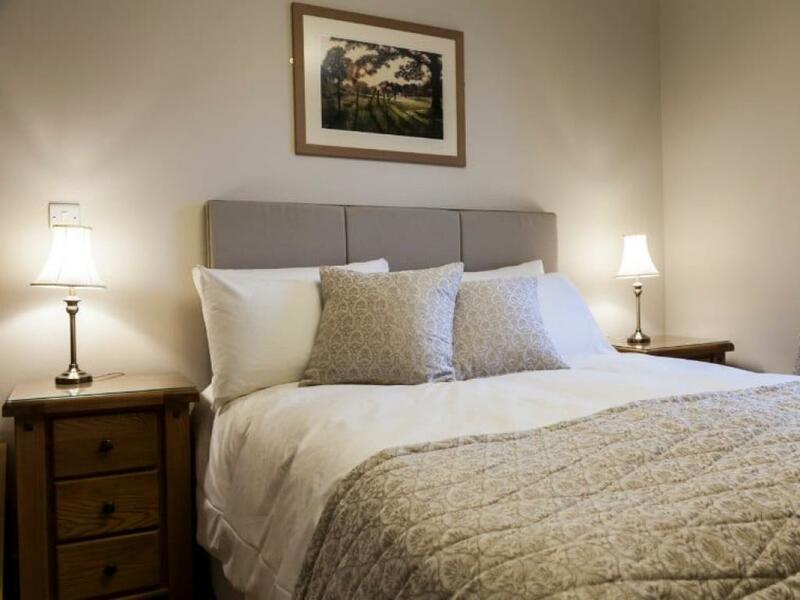 Nestled in the heart of the bustling Welsh market town of Newtown, Parkers House Bed and Breakfast LTD is the perfect place to relax and unwind. 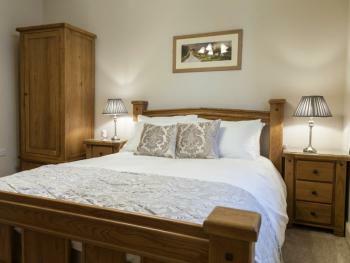 Enjoy quality at every turn in each of our beautifully decorated en-suite guest rooms. 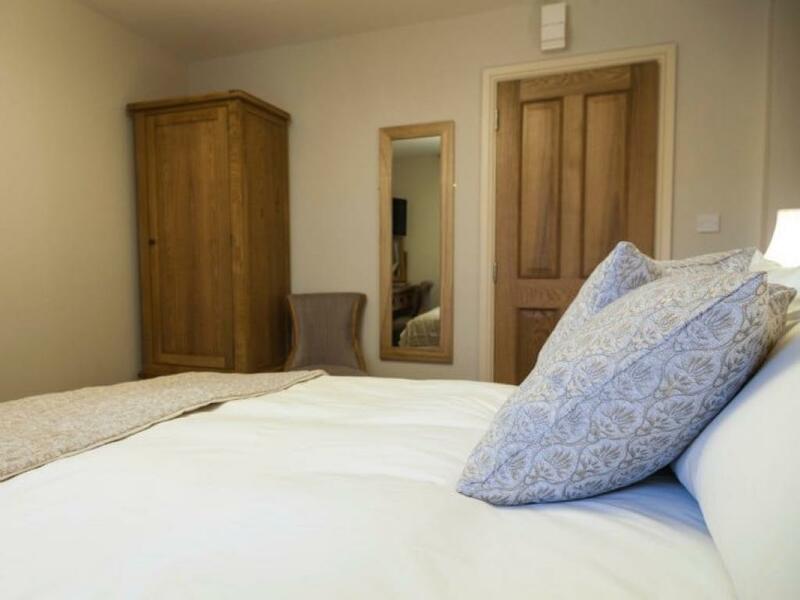 Each room has been renovated to the highest standard, using locally-sourced, quality furnishings to ensure your stay is truly memorable. So, whether you’re exploring the Welsh countryside with your family, are visiting the area on business or are a builder or tradesperson in need of a place to stay, Parkers House Bed and Breakfast LTD guarantees you an enjoyable visit. 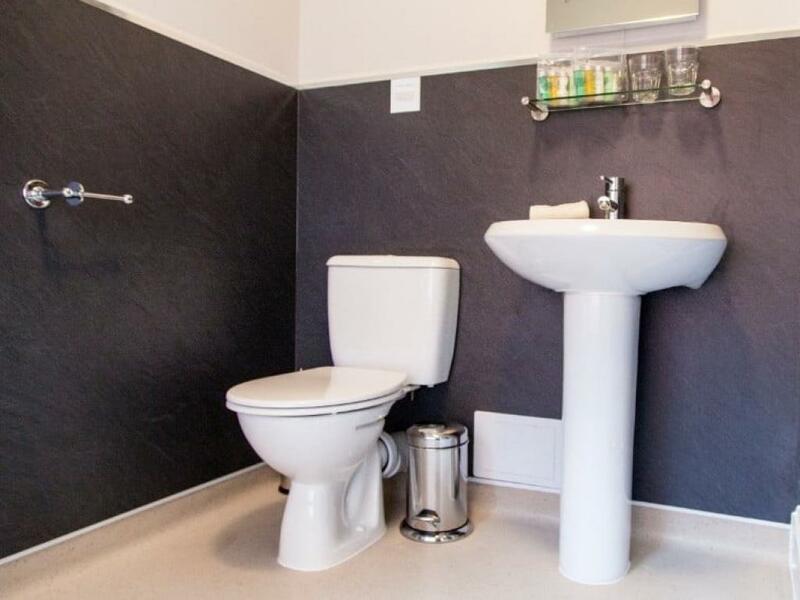 Close to local train station and bus station. 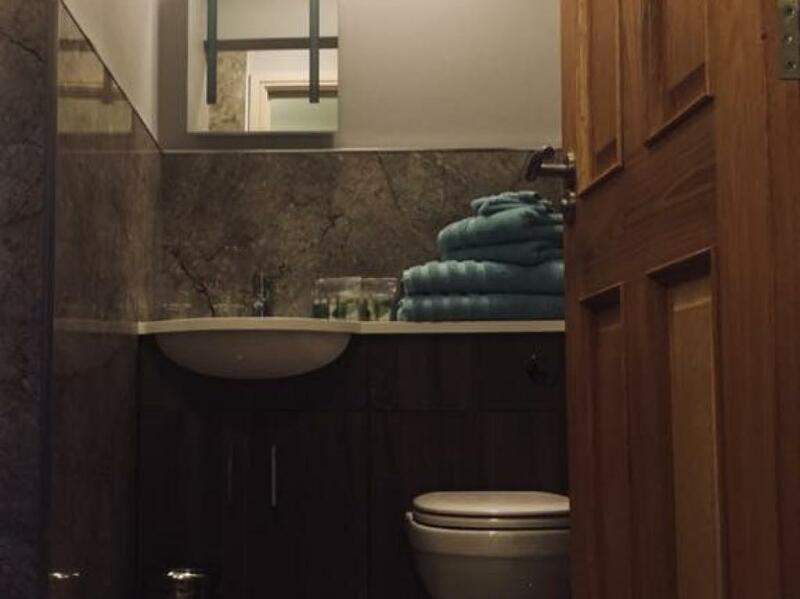 We do not have access for people with mobility issues. 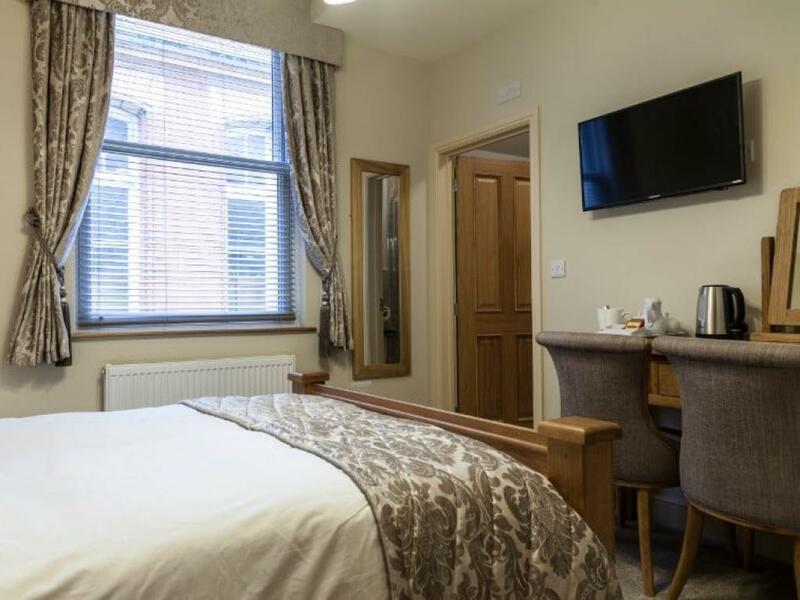 From the train station, take a right walking infront of Pryce Jones building, bear left and follow road to the pedestrian crossing, cross over keeping the Robert Owen memorial on your right hand side, follow Shortbridge Street until you come to Parkers House on your right hand side. 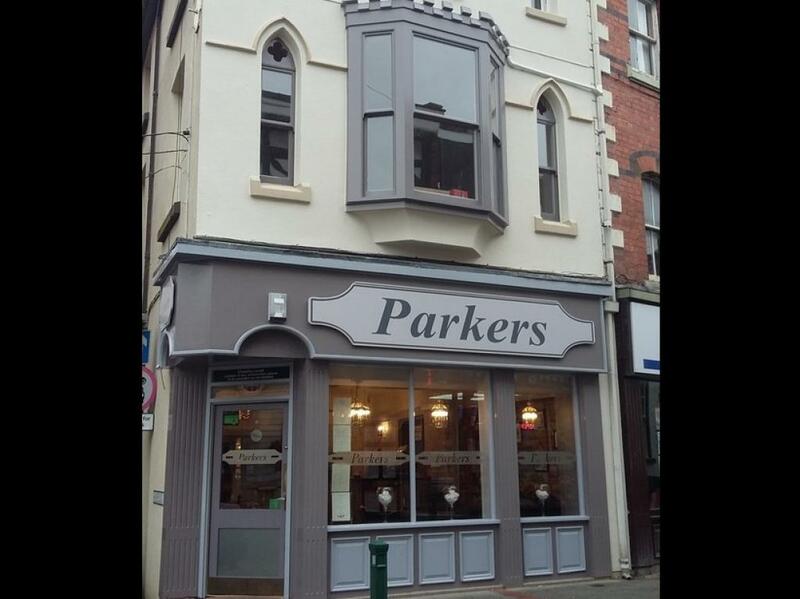 Head towards Argos, up Wesley Street onto Broad Street, turn right, follow Broad Street up and Parkers will be located on your left hand side just past Cross Buildings.